Summa Group subsidiary moves to appeal 8 bln debt to VTB bank | Russian Legal Information Agency (RAPSI). MOSCOW, February 25 (RAPSI) – Global Electro Service, a subsidiary of Summa Group, has appealed a decision of the Moscow Commercial Court granting a debt claim in excess of 8 billion rubles (over $128 million) lodged by the VTB bank, the documents of the Ninth Commercial Court of Appeals read. The decision was made on January 18, the court of appeals is set to examine the case on March 19. 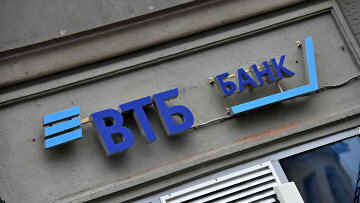 11:42 25/02/2019 Global Electro Service, a subsidiary of Summa Group, has appealed a decision of the Moscow Commercial Court granting a debt claim in excess of 8 billion rubles (over $128 million) lodged by the VTB bank.